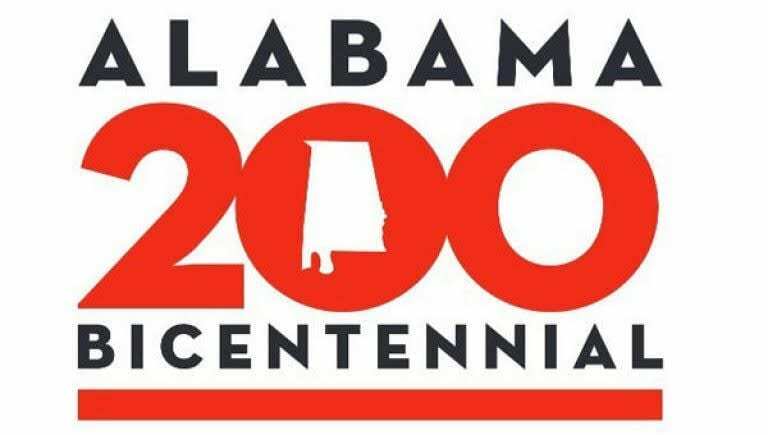 Did you know the Underground Railroad had stops in Huntsville? Burritt on the Mountain is hosting a very special program for kids and their families in honor of the brave men and women who made this dangerous journey. 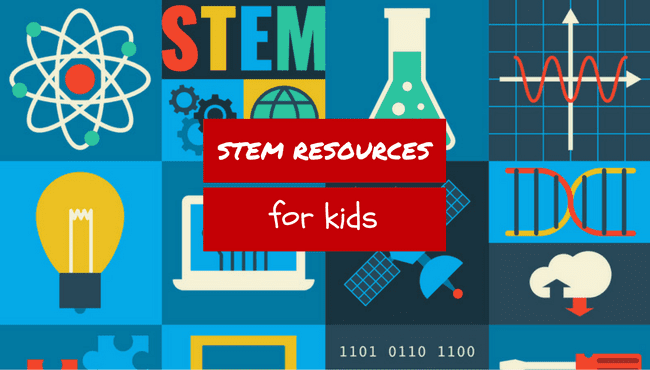 If you have a kid that’s really in to science, technology, engineering, and math, but doesn’t have time or opportunity to explore those topics in a formal capacity, there are a lot of media resources out there that are engaging and fun and can feed their desire for STEM-based learning. A Top Chef program brought some real STEAM into Riverton’s school cafeteria with the help of local farmers and students. But who’s cuisine reigned supreme? One local Girl Scout’s story about how she used her passion for STEM to create an academic curriculum exploring GMO pros, cons, and misinformation. While they still take on the more traditional 4-H activities, Alabama 4-H offers programs that hone 21st century skills to build excitement for science, technology, engineering, arts, and math. Who knew? There’s a great place in Huntsville for kids in grades 5 – 12 that are interested in a career in aviation – FlyQuest even offers scholarships and hours toward your kid’s pilot’s license! STEM-based learning activities are booming in the Huntsville & Madison area, and robotics is a classic way for kids to be introduced to technology and other STEM-related disciplines. But where do you go if your child’s school doesn’t offer robotics? Do you have a middle schooler interested in robotics? Would they like some hands-on STEM education this summer, learning from students who have won in competition? Spark Industry Robotics could be your jam. Do you have a child that likes to tinker or has a love for theater? Or maybe your child is obsessed with science or math really gets them excited. Find out if Destination Imagination – or DI – is right up their alley!